Unlike some of the other operational areas within pharmaceutical companies, the performance of digital marketing can be measured to evaluate the impact and effectiveness of each digital channel. 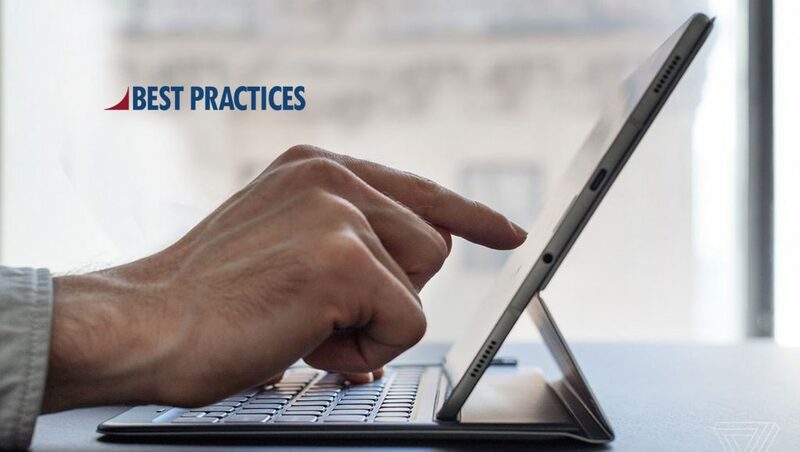 According to a new study by research and consulting leader Best Practices, LLC, various reach and conversion metrics were frequently rated to be the most effective measures to assess digital performance. Pharmaceutical companies are increasingly using digital engagement channels to more effectively communicate with their customers. While overall volume metrics are best suited to measuring SEO performance, many companies prefer actual conversion metrics for bottom-of-the-funnel channels such as branded and non-branded websites and mobile apps. Middle-of-the-funnel activities such as email marketing campaigns are often measured by simple reach metrics, the study found. “Forge Top-Tier Biopharma Digital Strategy & Experience” is a new report that examines how leading pharma and medical device firms use evolving tools and tactics to educate key customers, enhance reach, raise sales force effectiveness, measure and increase customer satisfaction, and offset declining HCP access. For this research, Best Practices, LLC engaged 21 digital marketing leaders at 19 companies through a benchmarking survey instrument. Nearly 70% of participants serve at the level of director or above. Consortium participants will receive results of customized digital technology benchmark studies conducted among members throughout the service year; members will also participate in roundtable peer knowledge exchanges to share best practices in digital technology. Additionally, members will have access to analysis, intelligence and the Best Practices Database for Technology Leaders.